I have had the utmost pleasure in photographing Anai over her first year. At every session she kept me entertained with her little personality. It was fun to discover just how much she had grown and changed with each encounter. When I first got my hands on Anai she was around one month old. She was awake for a lot of her session but was happy to let me do my thing while she relaxed. I got to photograph Anai again around six months. She was such a diva and loved being in front of the camera. 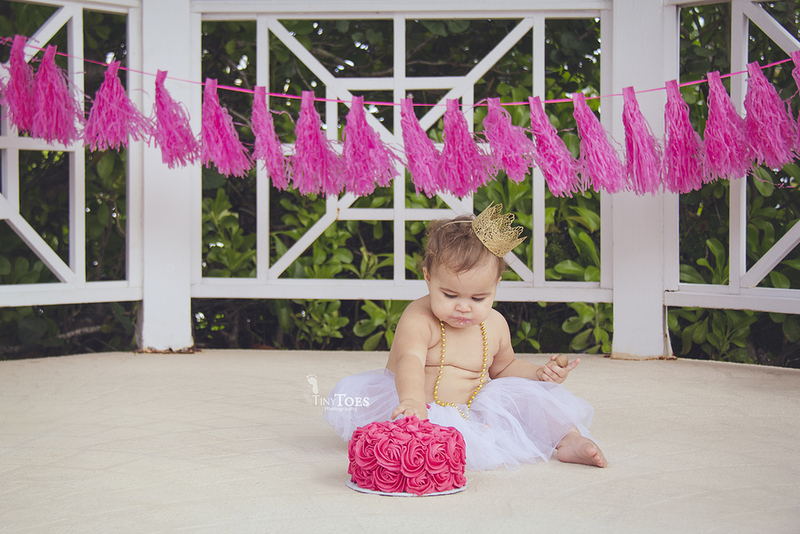 Doesn't she look adorable in lace and ruffles? 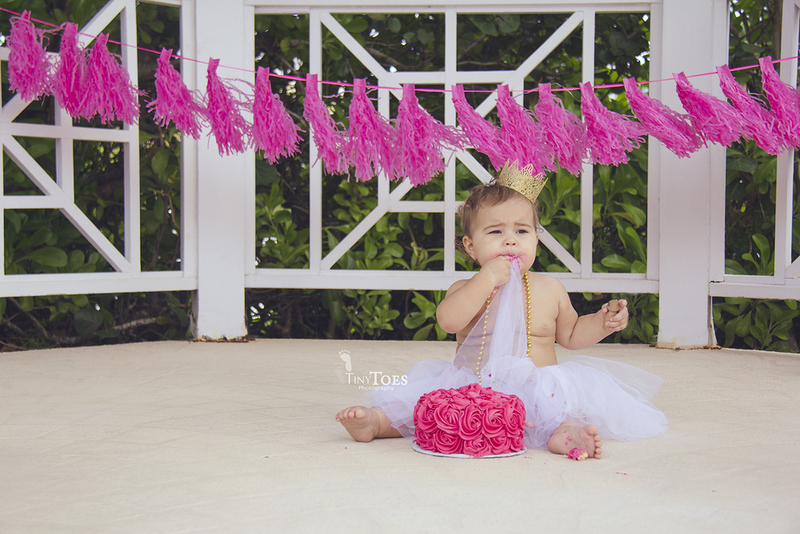 For our most recent session, Anai celebrated turning one year old. She has grown into such a beautiful girl. Full of smiles and silly faces. 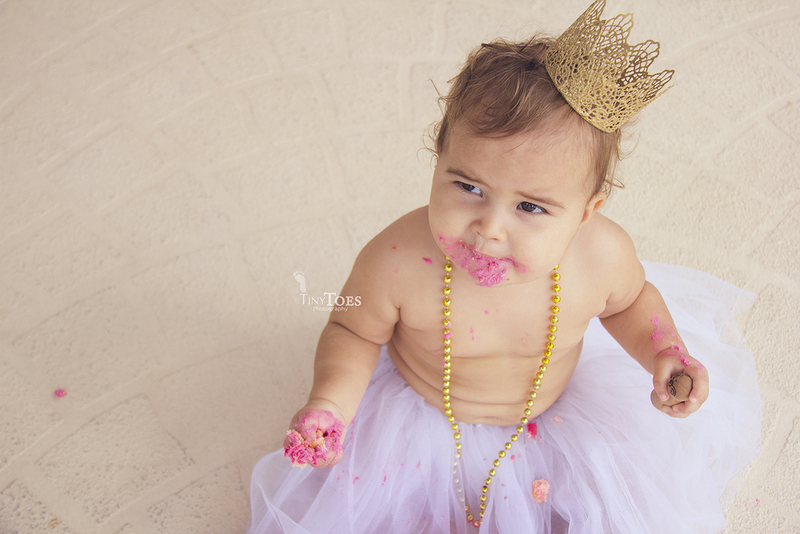 And surprise, surprise, she loved the cake! Meet little Noah, he was so much fun to work with! He has such an intense gaze, and was so full of silly noises and giggles. There was lots of cake eating but not the messy kind. It was adorable watching him break little chunks off and carefully eat it. Let's just hope for mommy's sake he will continue to be a clean eater!